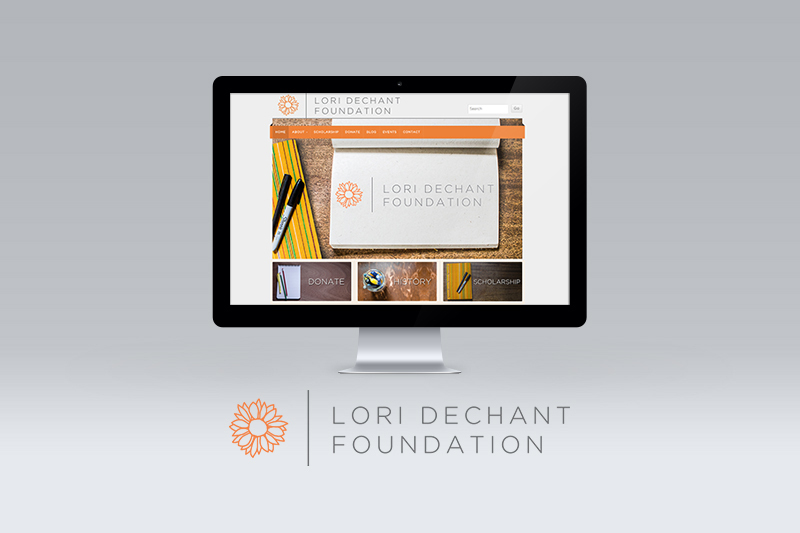 After 2 years of planning and hard work, we are very excited about the launch of the Lori Dechant Foundation and awarding our first scholarship on April 15th, 2015! We are looking forward to hearing from deserving students who wish to further their educational careers. We would like to thank our lawyer, Hellen Haag, for helping us through the long non-profit process and Molly Hawkins from Puget Sound Creative for designing this beautiful website. I would also like to thank our board members for helping out with the process and coming together to share ideas about how we can make this foundation succeed in the years to come. We hope to have a few fundraisers throughout the year so please check the site periodically for updates or follow us on Facebook. If you know of anyone who might qualify for a scholarship please send them our way. Also, any donation large or small would be much appreciated to help us keep this foundation growing.